Pablo Picasso once said, "Every child is an artist. The problem is how to remain an artist once we grow up." Children are uninhibitedly creative. We have always devoted a portion of our Museum Shops to our young artists. As of today, we are proud to say we are devoting a portion of our online shop as well! Please give a warm welcome to our brand new Museum Shop Kids Collection! 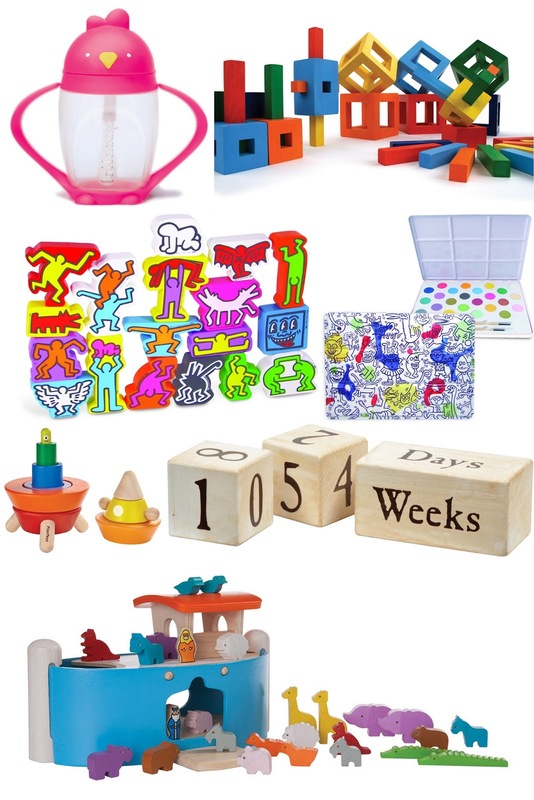 These toys, games and decorative items put the fun in functional. Whether you are young, or just young at heart, we know we have something special for you. Click here to see the full assortment!